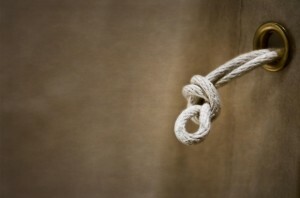 Extension cords have mysterious letters and numbers printed on the jacket to show the uses for which they are appropriate. Things like amperage and voltage capacity and appropriateness for use in extreme conditions are what those codes identify. 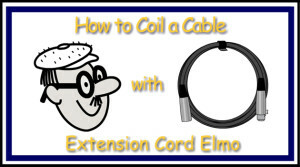 The code is contained in the National Electrical Code and understanding it makes buying extension cords easier. 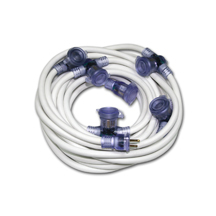 Our line of white extension cords from Century Wire have SJTW coded jackets, meaning that have a hard service flexible cable with thermoplastic insulation and they are moisture resistant and appropriate for outdoor use. Who Is UL And Why Does It Matter? 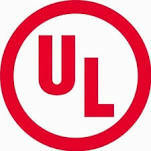 Underwriters Laboratories, Inc., usually referred to as UL, is an independent product safety certification organization. They test products and write standards. They are a “not for profit” business and have been testing and certifying products for over 100 years. The UL mark on a product tells you that samples of that item have been carefully and thoroughly tested and examined by a team of product safety pros. 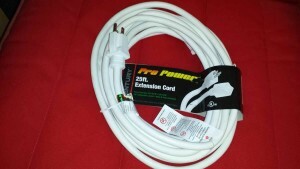 All of our white extension cords from Centruy Wire are UL approved. Century Wire white extension cords use standard NEMA 5 connectors. NEMA is short for National Electrical Manufacturers Association and this is the certifying body that stands behind electrical connectors used in North America. The “5” in the NEMA 5-15 designation refers to the configuration of the three blades on the male connector and the corresponding female slots on the other cable end or on the wall outlet. NEMA 5 male connectors have two parallel flat blades and a third “U” shaped blade that provides grounding for the device plugged in to the cable. 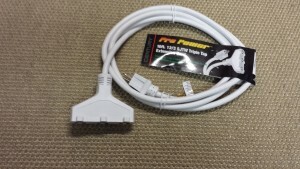 The “15” in the NEMA 5-15 designation refers to 15 amps, the amount of current that the connector is designed to carry without fear of overheading. You can read more about the NEMA 5-15 connector designation by clicking here. 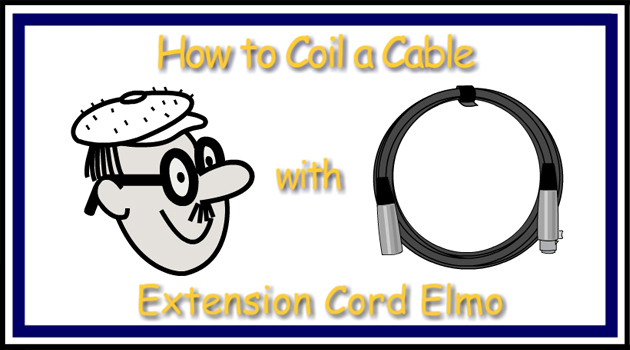 The conductors used in Century Wire extension cords are 100% copper conductors for maximum amperage transmission. This means that more of the power that enters one end of the cable is delivered at the other. 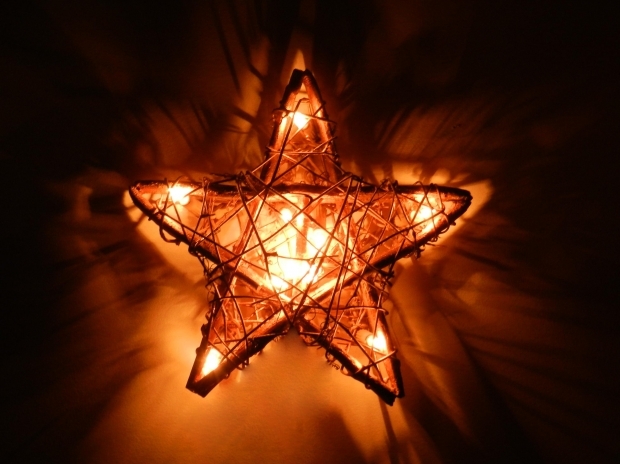 This increase in efficiency means less heat and less voltage drop, even over long distances. 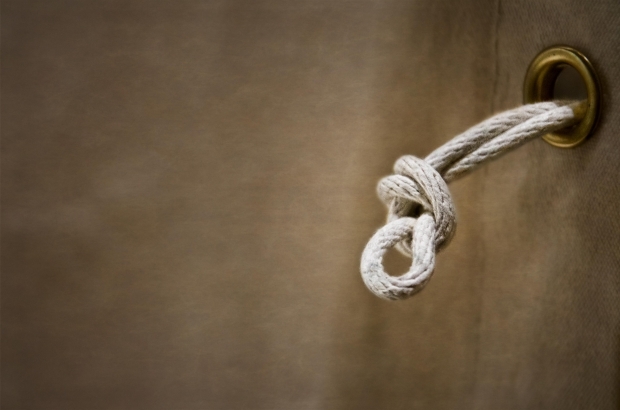 Multiple bunch stranded conductors (the more, the better) are what gives extension cords their flexibility and that makes them easier to coil and less likely to break of kinked or knotted.